Queen of the Clan: Vote for Your Favorite Love Under Construction Cover! 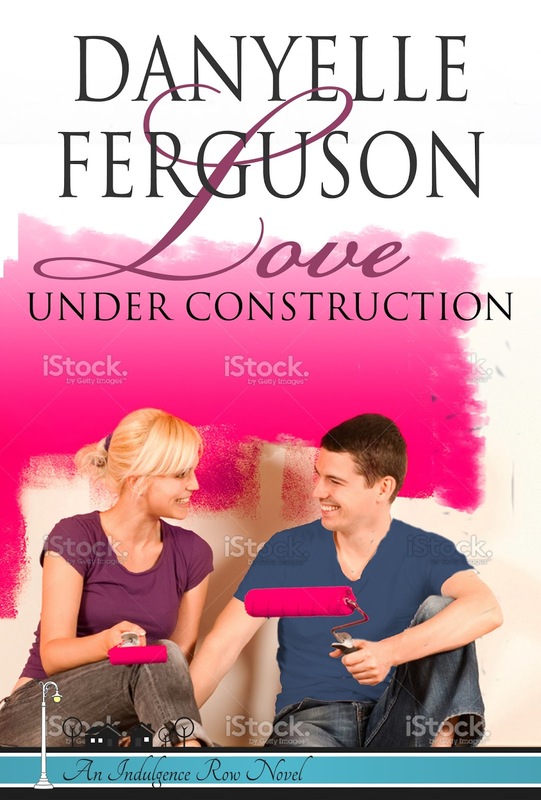 Vote for Your Favorite Love Under Construction Cover! 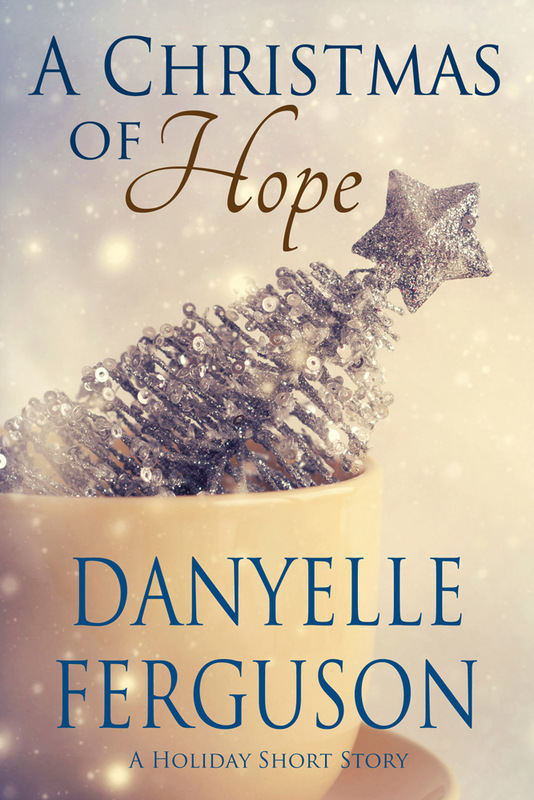 It was so much fun to have my readers choose a cover for A Christmas of Hope that I decided to update the Love Under Construction cover and have you vote again. 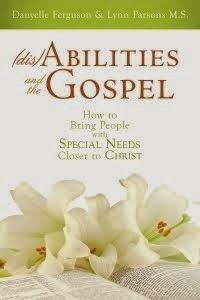 Below are three covers to choose from, including an updated version of the original. 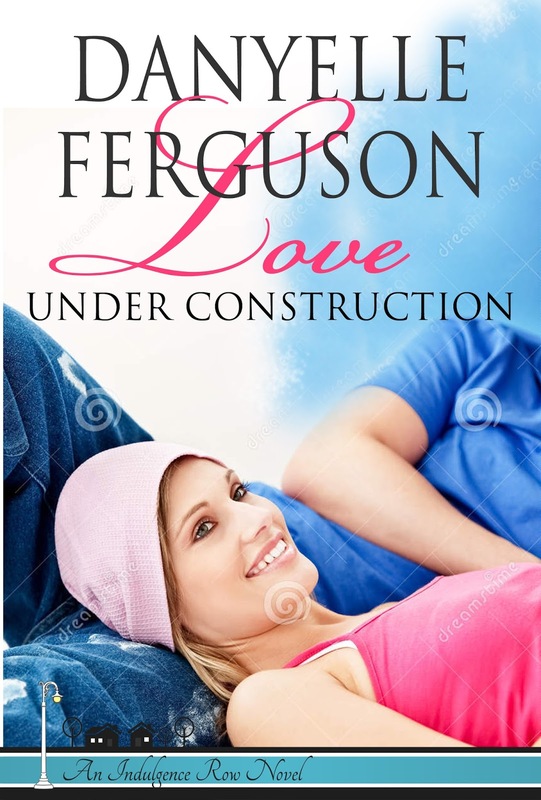 Let me know which one you love best for Charlee and Peter's story. FYI - Charlee is the Renovation Chick on Indulgence Row.